Splurge, shop and save! 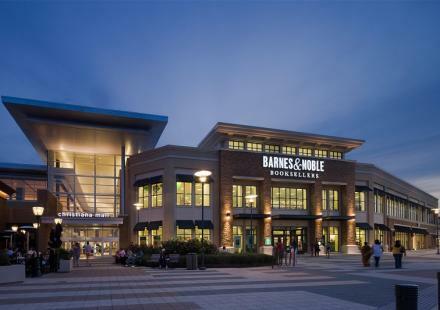 Tax-free shopping is an absolute must for a on your next getaway to Delaware. 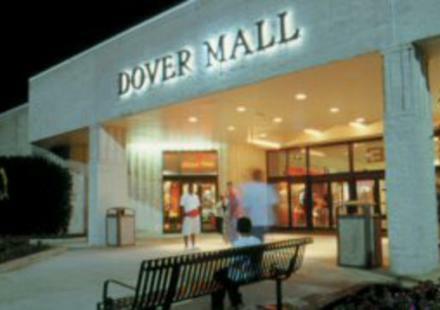 In Northern Delaware, visit Christiana Mall, where the options are endless and the style never stops. Shop tax-free (and guilt-free) at such department stores as Nordstrom, Target, JC Penney, Macy’s and Cabela’s. 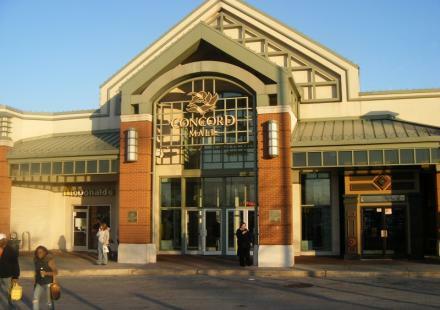 Christiana Mall has over 140 unique shops and stores including Michael Kors, Apple, Anthropologie, H&M, Vera Bradley, Urban Outfitters and more. In coastal Delaware, the mega-savings roll on. 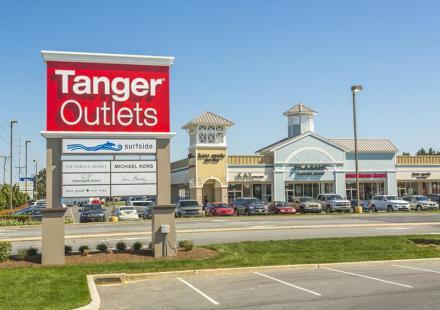 You’ll be sure to find your favorite designers at preferred prices at the three Tanger Outlet Centers, each filled to the brim with chic name-brand stores, including Ann Taylor, Express, Under Armour, Victoria’s Secret, Chico’s and Coach. Just down the street in the fashionable neighborhoods of charming Rehoboth Beach, Lewes and Newark, shoppers will discover stylish boutiques and one-of-a-kind-finds at darling stores and shops. Peruse the shelves and displays at South Moon Under, Downtown Cowgirl, Aquamarine and Grassroots to find that special handmade item or unique scarf.